How is a movie made to show selective colors. For instance, in Pleasantville a sister and brother are transported to the universe of an old black and white TV show, and the movie switches to being B&W. Then, as the protagonists cause the inhabitants to have 'real' emotions, like fright, anger, or love, things (people, places, etc.) start having color. 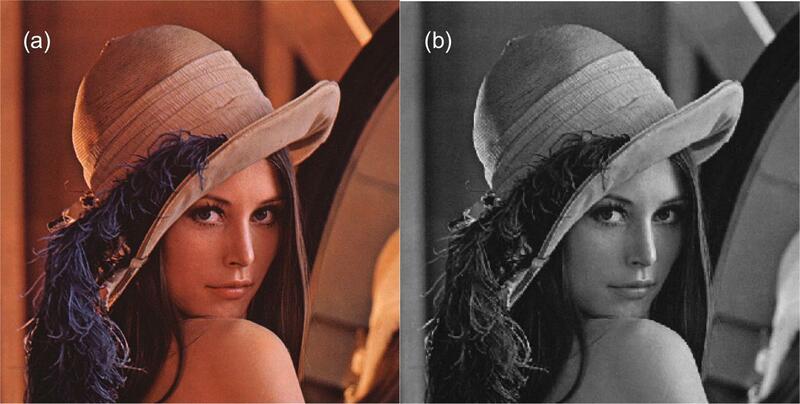 In the middle of the movie, many objects are still B&W, yet many more are now colorized. Sin City also used this effect (the whole film was initially shot in full color, and was converted to black-and-white. Colorization is used on certain subjects in a scene), for example. How is this effect achieved? Is it post-production editing? What techniques might a director employ to do this? Today's consumer video editing tools and software like Adobe Premier Pro have features which allow you to gray out all other colors except the ones that you want included by specifying a range of color values. Hence, I am sure they have shot the entire film in color and then did post processing to remove the colors they don't need. If a pro-sumer software like Adobe Premier Pro can do it effortlessly, I am sure the editing houses might have larger and more intelligent systems to do this better. They Film it in Color. Then they filter the Color out, only grayscales are left. This is pretty easy because every Digital film is saved in some colorinformation ( red green blue or red green yellow) and some luminiscence (brightness / Greyscale). So all you have to do is Kill the Color. To make something then look colorfull you use the photoshop of your trust and overlay the color on the selected area again. Note that even not digital film is saved in that kind of struckture when he is digitalised. You are even looking at the moment on a Greyscale picture on your screen. I dont know if the not digital movies are made the same way (copy of the colored frame over the grayscale) but this could also be very similar to this pocess. EDIT: Sin city was overly computer generated so i wouldnt say it is a black and white film at all. Not the answer you're looking for? Browse other questions tagged film-techniques editing sin-city pleasantville . How was semi-colorization done in Kill Bill? Why are some movies still shot in black and white or sepia? Why are present days in black & white whereas past days are in color? How are movies shot on film cut and edited nowadays? Why does Tarkovsky use monochrome and color in the same film?